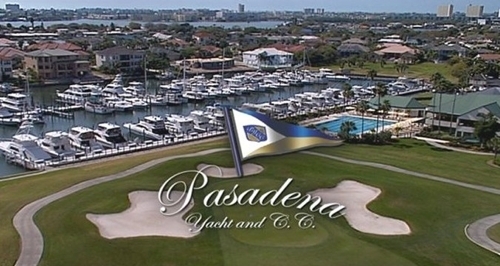 Below are all of the available homes for sale in Pasadena Yacht & Country Club in Gulfport, FL. This unique gated country club community offers a world-class marina, 18 hole championship golf course laid down by Wayne Stiles and renovated by Arnold Palmer, yacht basin with 82 boat slips and three dining areas (semi-formal to poolside casual). They also offer a newly renovated Health Club with Jr. Olympic swimming pool and tennis courts just steps away. They even have a limited number of deep-water dockominiums available for purchase or lease. Several of the homes are waterfront or on the golf course with amazing views of Boca Ciega Bay. There are approximately 376 single family homes in the PYCC communities. Most were built between 1980 and 2004 but there are a few being newly constructed and many have had significant updates done since then. Pasadena Yacht & Country Club is centrally located minutes from Downtown St. Petersburg, Treasure Island and St. Pete Beach. The grounds and clubhouse offer a subtropical feel with nearly 300 acres of land, home to local wildlife. Boca Ciega Bay offers an amazing horizon as well as dolphins and manatees who’ll play just at the end of your dock. You may never want to leave your backyard. PYCC is a private club with traditional values and first-class amenities. 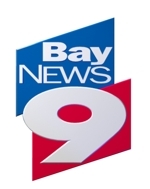 They host a number of PGA and LPGA events. Those who’ve graced their course include Arnold Palmer, Walter Hagen, Babe Ruth, Michael Jordan, and legendary LPGA founder Babe Dedrikson Zaharias. Under new ownership since October 2016, the club has been undergoing extensive improvements throughout the property. Recently the renovations to the course and practice areas were completed in the summer of 2017. Looking for a home in Pasadena Yacht & Country Club? Call your PYCC experts today!